Kentucky's Ohio River Bridges project uses a transponder called RiverLink. 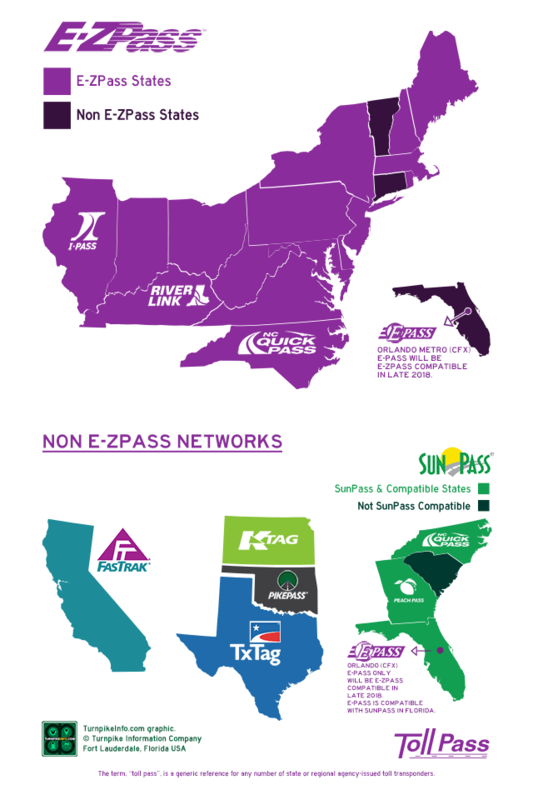 RiverLink is on the E-ZPass electronic toll collection network. Transponders that display the E-ZPass logo, regardless of the state of issue, will be accepted on the Ohio River Bridges in Kentucky. Kentucky offers drivers the option of getting a free RiverLink transponder for use on the local toll bridges connecting Louiville and the Southern Indiana metro area. While the toll pass transponder is free, you must still set up an account and fund toll charges to pay the costs of using the Ohio River Bridges. It is important to note, the RiverLink sticker can not be moved from car to car. Once affixed to the windshield, it can not be removed without being destroyed. 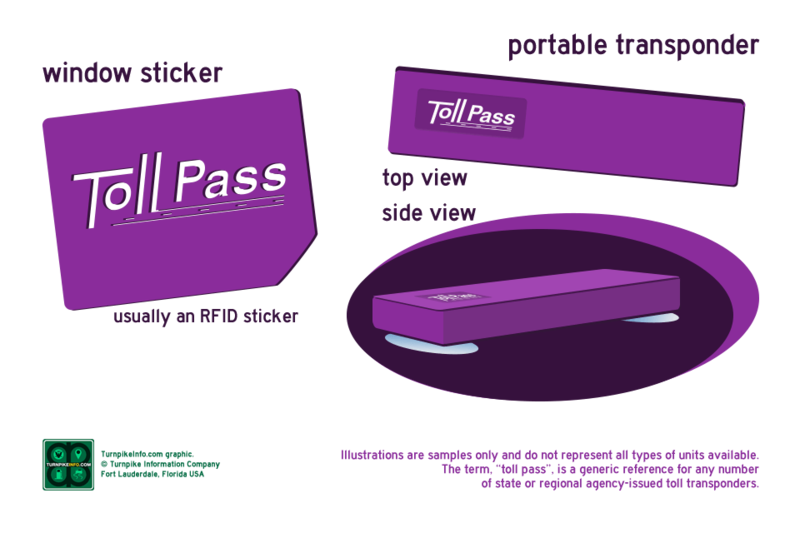 Kentucky offers travelers a RiverLink transponder that is compatibile across the E-ZPass system. 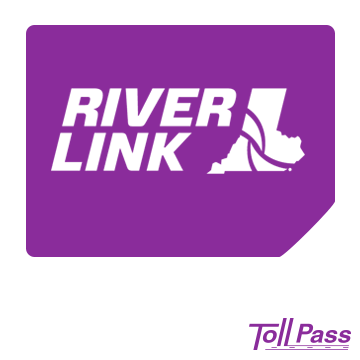 The E-ZPass-compatible RiverLink transponder unit costs $15 each, and you must still fund your account with pre-paid tolls before you can use your new RiverLink. 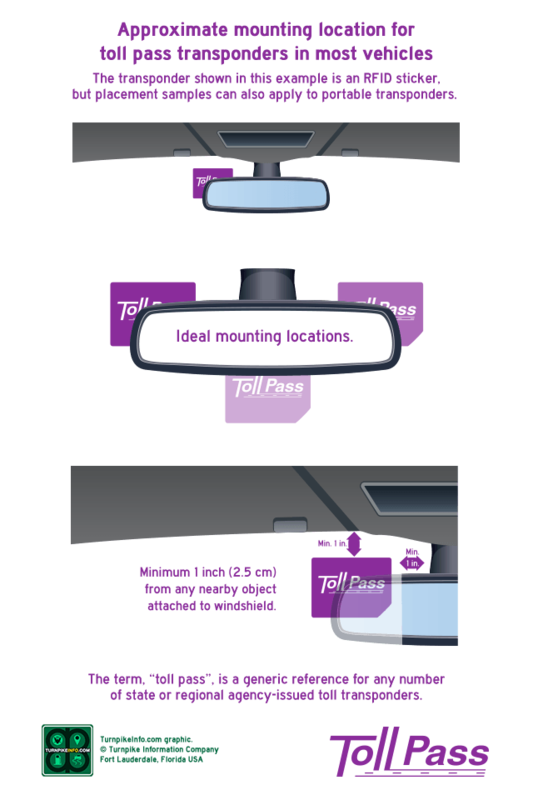 The RiverLink transponder, unlike the local-use sticker, can be moved from vehicle to vehicle, as you desire, as long as each vehicle is registered with RiverLink, so that the transponder and your license plate will be matched properly. Fully compatible with E-ZPass across multiple states, including Indiana, Ohio, Illinois and more. Orders for Kentucky are handled by the Joint Board for the Louisville-Southern Indiana Ohio River Bridges Project. Order links will take you to the Kentucky RiverLink website. Kentucky offers drivers personal accounts for individuals and families. You may have as many as four RiverLink stickers or RiverLink transponders, or any combination up to four units, on a single account. Kentucky offers business owners and truckers a commercial RiverLink account option. This is particularly useful for fleets.